Hippolytus, the illegitimate son of Theseus, king of Trozen. 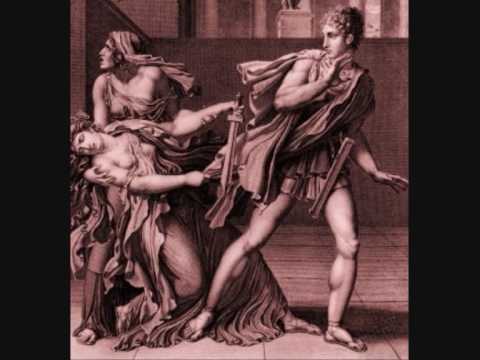 When Phaedra falls in love with attractive Hippolytus, she is doomed by her own guilt and obsession. tragedy befalls Theseusâ€™ house. Welcome to my Memory Map!! My name is Philip Michael Demetrius. I am studying Film Directing at New York College of Athens.